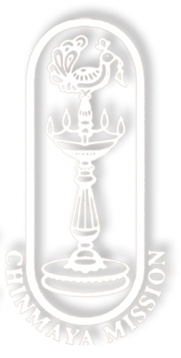 The Vedantic scriptures hold in them the wisdom and knowledge of countless generations of saints and sages who have dedicated their lives to the discovery of the Truth. 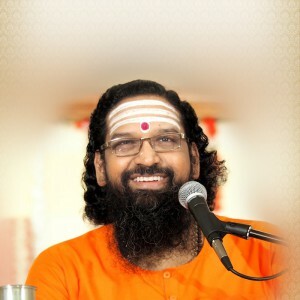 Chinmaya Mission South Africa (CMSA) Durban offers the unique and rare opportunity to study these scriptures daily under the guidance of a spiritual master like Swami Abhedananda. For almost a decade, Swami Abhedananda has tirelessly conducted daily talks and has dwelled deep on all the 18 chapters of Bhagavad Gita twice! He has spread the sweet nectar of the Hindu scriptures with his deep Vedantic discourses covering all the major Upanishads. Swamiji’s soul-stirring devotional satsangs on Shri Ramcharitmanas have attracted many new devotees to the Ashram. 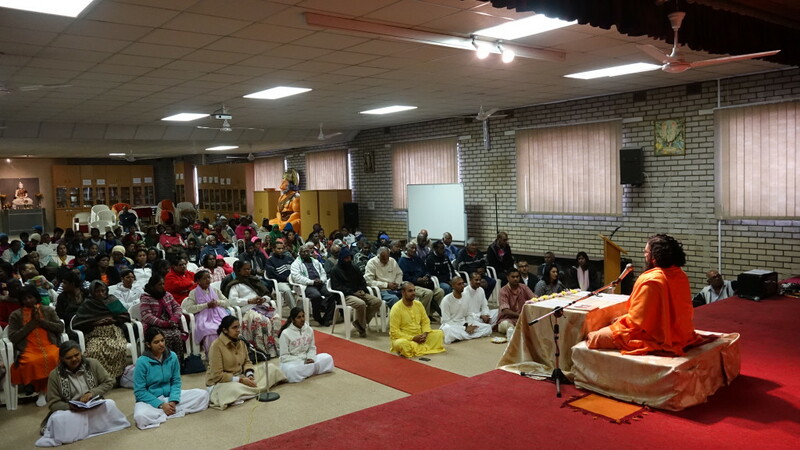 At Chinmaya Mission Durban, each day is dedicated to different classes, satsang and singing the glories of the Lord, wherein Swamiji delivers enchanting discourses on holy texts of Vedanta & Srimad Bhagavatam. Please contact our office @ 031 401 7915 or Suraj Jaggeth @ 081 485 9406 for further information.